Definition at line 66 of file CCopasiObjectName.h. Definition at line 183 of file CCopasiObjectName.cpp. Definition at line 189 of file CCopasiObjectName.cpp. Definition at line 195 of file CCopasiObjectName.cpp. Definition at line 201 of file CCopasiObjectName.cpp. Definition at line 77 of file CCopasiObjectName.h. Definition at line 81 of file CCopasiObjectName.h. 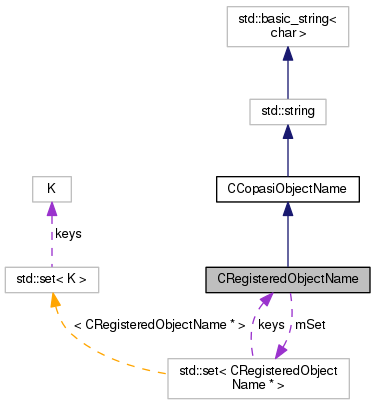 Referenced by CRegisteredObjectName(), getSet(), and ~CRegisteredObjectName().